Starting and ending at Spanish Wells, we’ll explore this lightly visited cruising ground. We’ll transit Current Cut and explore the west side of Eleuthera Island. As the crew wishes, we’ll make stops at iconic destinations such as Glass Window Bridge, Hatchet Bay (Gregory Town,) Governor’s Harbour . . . potentially sailing as far south as Davis Channel before heading back northwest across the bank. The Eleutheras offer great sailing, snorkeling, gorgeous sunrises and sunsets, and charming Bahamian settlements. This is a beautiful, downwind, bluewater voyage back to the states from Spanish Wells in Northern Eleuthera. Cobalt blue seas, easterly trade winds, following seas, outstanding fishing opportunities... This is glorious passagemaking! We’ll transit Providence Channel before reaching the Gulf Stream and riding the current northwest to Florida. The Berry Islands and Grand Bahama are among the potential stops if the weather requires or the crew wishes. An east-bound cruise along the Gulf coast of Louisiana, Mississippi, Alabama, and Florida. The crew will have a lot of flexibility on this trip: We can stay inside and enjoy beautiful Mississippi Sound, Mobile Bay, and several smaller bays along the Gulf Islands National Seashore. Alternatively, if weather allows, we can jump offshore for some spirited offshore sailing. Or some combination. Expect varied sailing as well as a few pleasant nights at anchor. Northeast winds, which are dominant in November, will make this a glorious offshore voyage down Southwest Florida’s beautiful west coast. An early winter cold front could make it a boisterous sail. Protection from the weather is available from Panama City to Apalachicola, and from Tampa southward. But crossing Apalachee Bay requires an overnight offshore passage. This sail offers a mix of coastal and offshore sailing, and will provide excellent experience dealing with weather and route planning. Spend your Thanksgiving holiday sailing the most beautiful parts of South Florida. 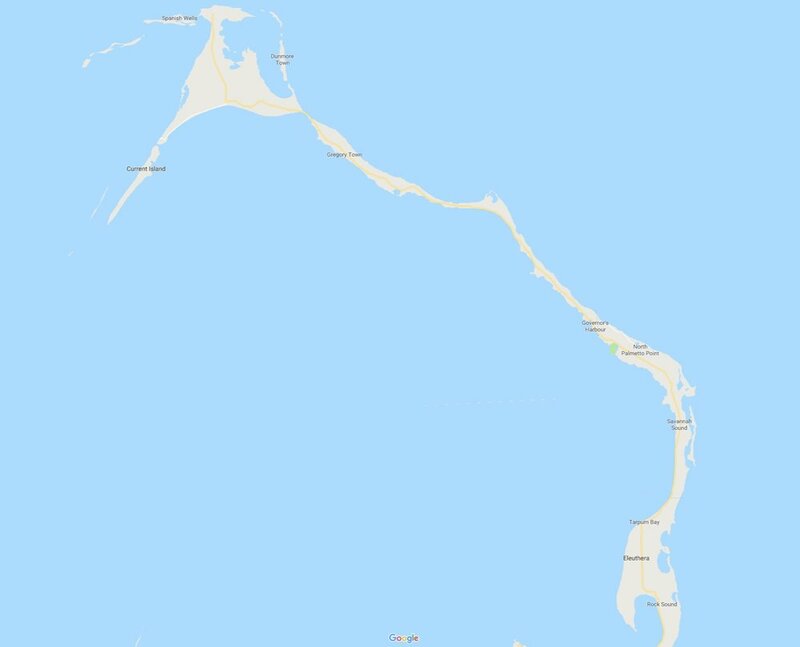 We’ll leave Fort Myers on a southwesterly course to Garden Key in Dry Tortugas National Park, where the crew will have a chance to commune with the ghosts of Ft. Jefferson and/or snorkel the reefs. Then, depending on wind and sea conditions, we'll plot a course back to the east, where we'll celebrate our arrival in Key West with champagne in the cockpit. This beautiful voyage includes a crossing of the Gulf Stream, a transit of the Great Bahama Bank, and a sail across the Northeast Providence Channel before arriving at New Providence Island. Potential stops include Bimini and Chub Cay in the Berry Islands. We’ll see the cobalt blue water of the Gulf Stream, as well as the amazing turquoise and azure blues of the Bahamas. We’ll see amazing bioluminescence in the water, and a billion brilliant stars in the sky. Here’s your opportunity to explore the Exumas by sailboat! We’ll be traveling coastal-cruising style, meaning we’ll be sailing during the day and enjoying peaceful evenings at anchor. There is no pre-set itinerary; we will decide on routes and stops each day based on weather and the crew’s wishes. In addition to sailing, we’ll explore uninhabited Bahamian islands by dinghy and on foot. Coral reefs provide wonderful snorkeling opportunities, and pristine beaches invite evening barbecues. This is Bahamas cruising at its best! This adventurous voyage is ideal for sailors looking to explore the remote out islands of the Bahamas. The sea between Long Island, just east of Georgetown, and the Turks & Caicos is dotted by several beautiful islands separated by deep offshore passages. Distances often require overnight sails so as to leave and enter anchorages in daylight. We’ll choose a zig-zag route that makes the most of often-contrary trade winds. Where do you want to go? And how much time do you have? Let's talk.